RATE_LIMIT and Oracle RAC 11gR2? Oracle SQLNet/TNS connections rate limiting is an awesome way of increasing stability of Oracle databases by allowing controlling insane behavior of starting up Applicaton Servers or Middleware components that push hundredths connections to the databases and thus killing CPU on the database/server side (and impacting other critical work). The way it works is also very important, it is not just refusing connections, but accept()-ing socket, but not starting processing (just queuing the work). For more detail you can look official Oracle whitepaper, especially www.oracle.com/technetwork/database/enterprise-edition/oraclenetservices-connectionratelim-133050.pdf. The way its working is important , because rejecting the TCP connections (via TCP FIN or TCP RST) would cause application to get “Unable to get connection” type errors, which is in most cases not something you want to achieve for various reasons. If that feature doesn’t work you won’t be able to re-implement it in different way – let’s say using Linux’s NetFilter – because you are able to rate limit TCP connections there primarily by dropping them. You may be surprised after reading official Oracle documentation http://docs.oracle.com/cd/E11882_01/network.112/e10835/listener.htm#NETRF008 regarding rate limiting Oracle SQLNet/TNS connections is NOT supported on RAC installations. The official documentation itself is silent on this topic, but this has been confirmed via Oracle SR to support. The probable primary reason for this is that CRS in 11gR2 manages normal and SCAN listeners so you have no choice of altering Oracle managed listner.ora and endpoints_listener.ora files because they are overwritten by… but still documentation asks you to them. Clearly a conflcit here. Modifies the configuration for the listener. 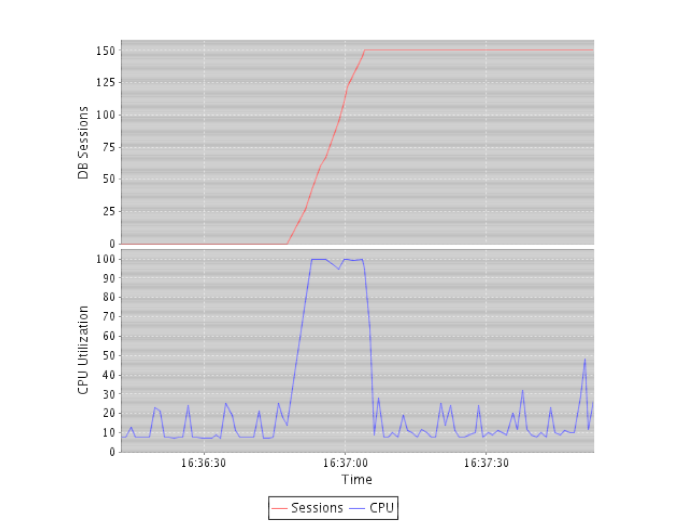 In OracleVM (virtualization product for x86 and x86_64 from Oracle, which is based on OpenSource XEN) one can pin individual VirtualMachines(later called just VMs) to dedicated CPU cores. 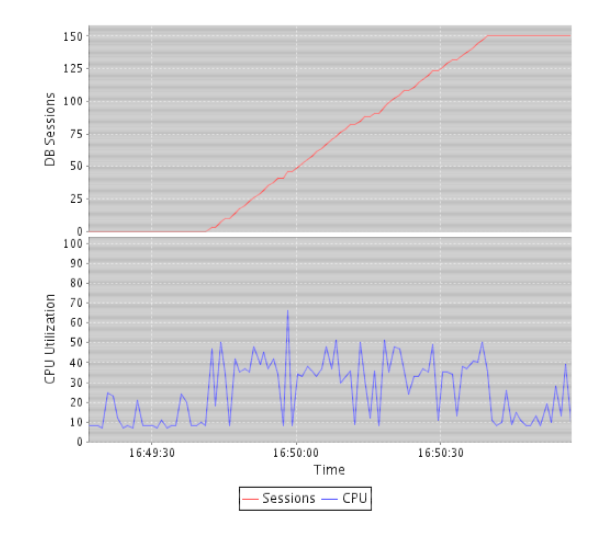 This can give great potential win if XEN scheduler (dom0) doesn’t have to switch VMs between CPU or cores. Also you can modify default MTU (1500) settings for VMs, but more about this later. As you can see, we’ve increased sequential NFS write performance from something about ~20MB/s to ~90MB/s for NFS server and NFS client both in Oracle VM just by switching to larger MTU (I’ll try switching MTU to 16k or even 32k to be equal with NFS rsize/wsize). Entries (RSS) and Comments (RSS). 19 queries. 0.199 seconds.